Remanufactured OEM Core replaces Nissan Juke Steering Racks from 2011 through 2016 matching Part #48001-1KA0D and #48001-3YN0A. There are 2 SKUs available for the Juke depending on the Model Year and Trim. Please select your Model Year and Trim from the dropdown menus below to guarantee the exact fitment. 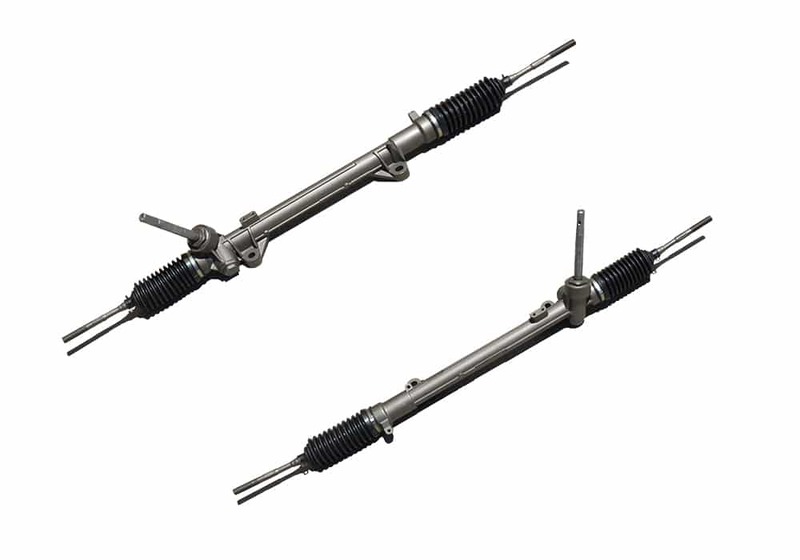 Unlike other Auto Parts, the Rack and Pinion isn’t usually serviceable on-site by a mechanic. It must be removed and replaced. Why? Common problems reported by Nissan Juke owners include clunking noises caused by worn out or deformed bushings that can’t be replaced until the entire Gear Assembly has been removed from the vehicle. SteeringPros, LLC replaces these Bushings, Inner Tie Rods, Seals, and all other unusable components per our Reconditioning Process. Afterwards, the Steering Rack is reassembled and tested using a computerized simulator that outputs pressure levels to OEM specifications. SteeringPros.com requires that you follow all factory procedures for replacing the Electric Steering Gear Box and introducing a new component into the Controller Area Network (‘CAN bus’) system and Engine Control Unit (‘ECU’) module or the Warranty will be void. 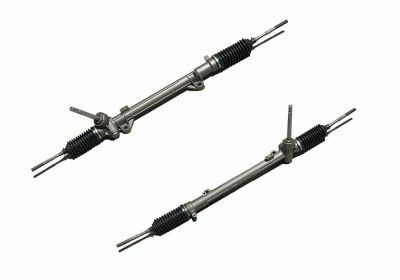 While a 4-wheel alignment or toe adjust is not required after installation, the Tie Rod Boots must be straightened or the Parts Warranty will be void. 2011–2016 S, SV, SL & NISMO Models: Electric Power Steering (‘EPS’) Rack interchanges with Nissan OEM #480011KA0D / 48001-1KA0D, and replaces obsolete Part #48001-1KA0B and #48001-1KA0A. 2014–2016 NISMO RS Models: Electric Power Steering (‘EPS’) Rack interchanges with Nissan OEM #480013YN0A / 48001-3YN0A. A: There are 2 SKU available for 2011–2016 Nissan Juke Steering Gears. Please select your vehicle’s Model Year from the dropdown menu above to guarantee the exact fitment. If you need to confirm the exact Year / Make / Model / Trim of your vehicle, use this Free VIN Decoder. Our Nissan Juke Steering Racks don’t give a lot of fuss—they just perform. Our products are an exact fit compared to the OEM Part, and we’ve simplified the Checkout process so that you can spend more time focused on the repair and less time online. Click ‘Select Options’ to choose Model Year and Labor Warranty and Checkout. Orders process same-day if placed by 3:00 PM ET.